AN ANGEL IS NOT JUST FOR LIFE, IT’S FOR CHRISTMAS my dear ladies and occasional gentleman, what an ideal present a book is. This story has an emotional and sad start but as it moves into the present day the past is resolved. 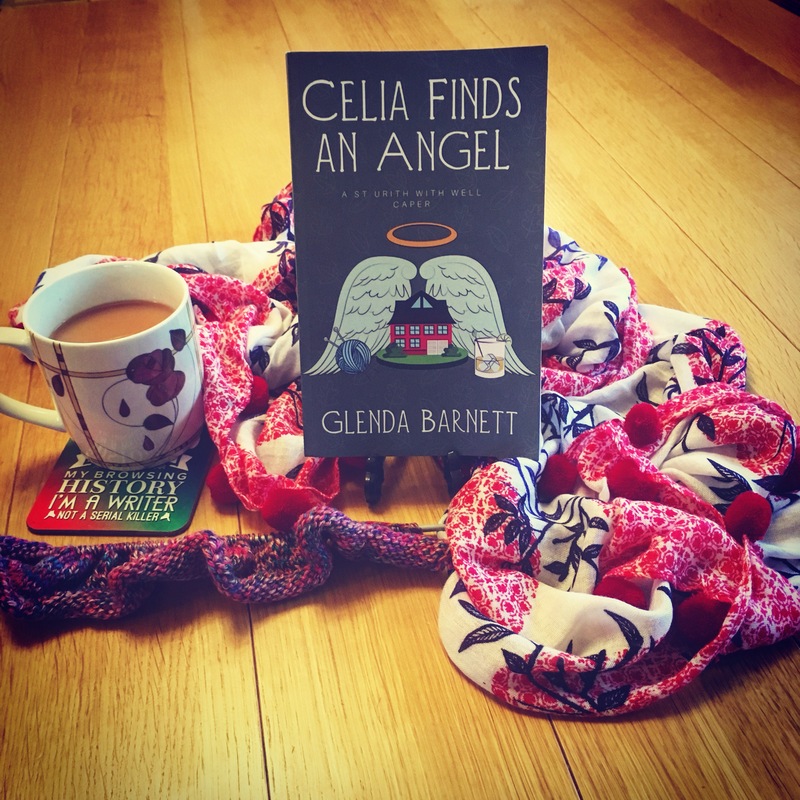 Celia, her friends and other villagers caper through this adventure with lots of laughs along the way until she finds an Angel. Our local small market town is hosting a ‘GRINCHMAS’ in the first week of December, with MAKERS and their wonderful GIFTS on offer in our PANNIER market, CAROLS and lighting the CHRISTMAS tree in the square. Do you think it’s acceptable for a woman of MY AGE to dress up as a LADY TROLL from WHOVILLE? I’m positive it’s FINE , to wear a PINK WIG, SKATER SKIRT & PINK TIGHTS. I’ve sorted a costume for Ronald but he is being difficult about his TIGHTS!